"Rosemor" is a 3 bedroom, 2 bath home which offers upstairs living and dining areas with vaulted pine ceilings, wood burning fireplace, and lots of windows. The kitchen is fully equipped with gas range, dishwasher, microwave, and plenty of pots, pans and dishes for you to make the most delicious meal! The large deck off of the dining area is great for BBQ's and leads down to two more decks toward the back of the house. 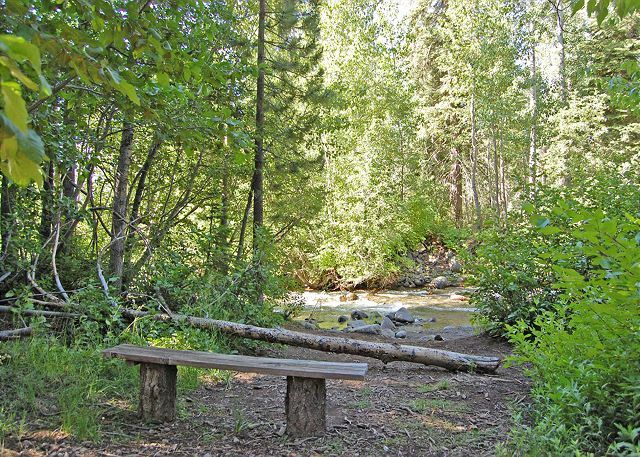 This landscaped lot is fenced and offers a horseshoe pit for outdoor fun! There is also a ping pong table in the garage. This home can accommodate eight people comfortably. Other amenities include TV with cable, VCR, DVD, wireless internet, plenty of board games, washer, dryer, charcoal webber BBQ & patio furniture! 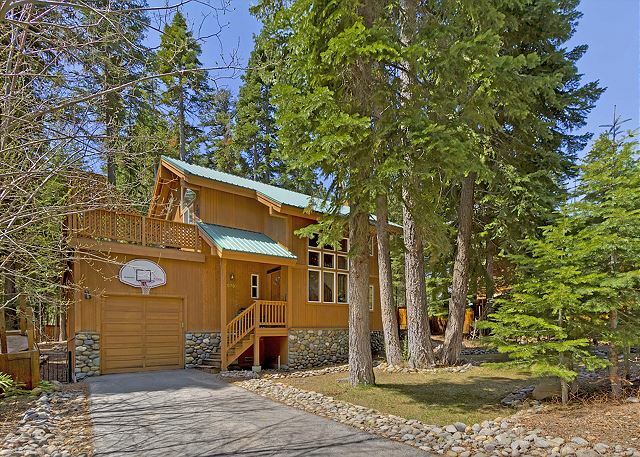 This unbeatable Pineland location is located on a quiet street, is an easy walk to Sunnyside and also offers quick access to the backcountry up Ward Canyon. 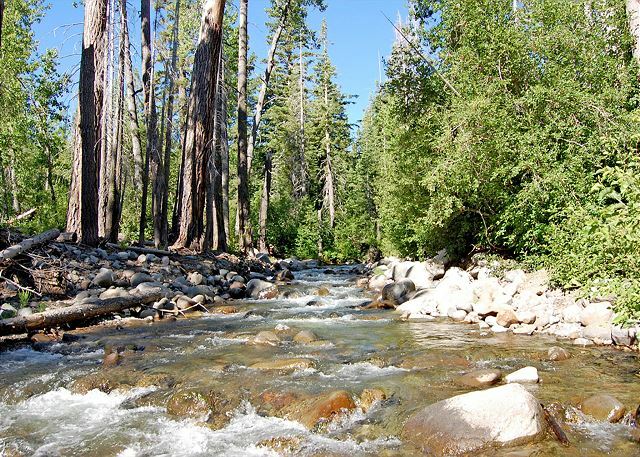 It's close to Tahoe City and Squaw Valley, Alpine Meadows and Homewood Ski Areas. Call now to reserve this home 800-870-8201!! 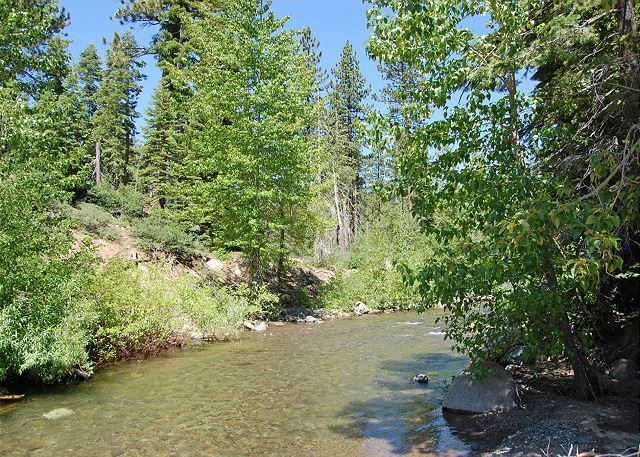 Rosemor is a comfortable home, with lots of board games, conveniently located near lake, Tahoe City and multiple ski resorts. We thoroughly enjoyed our stay. Great layout. Lots of games.